The end credits are shot in black and white. The Amblin Entertainment logo is absent and in its place instead is the credit: "From Amblin Entertainment". Q: Was the Plaszów labor camp a real place? 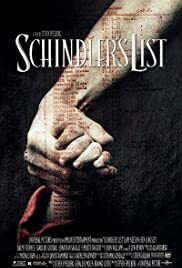 Was Schindler's enamelware factory real? 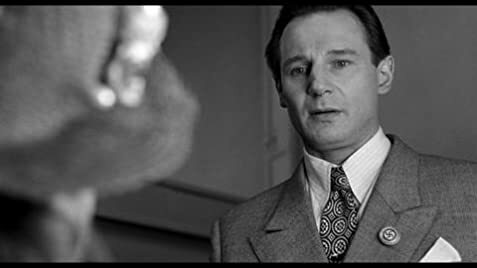 Q: Why was Schindler spending so much money in the restaurant at the beginning of the movie? Didn't he come to Krakow without any money? 54 of 93 people found this review helpful. Was this review helpful to you?